In 1978 Golden Valley Microwave Foods had the idea to produce products exclusively for microwave ovens. A few years later they came out with a product called Act I, which was a frozen product sold in vending machines. 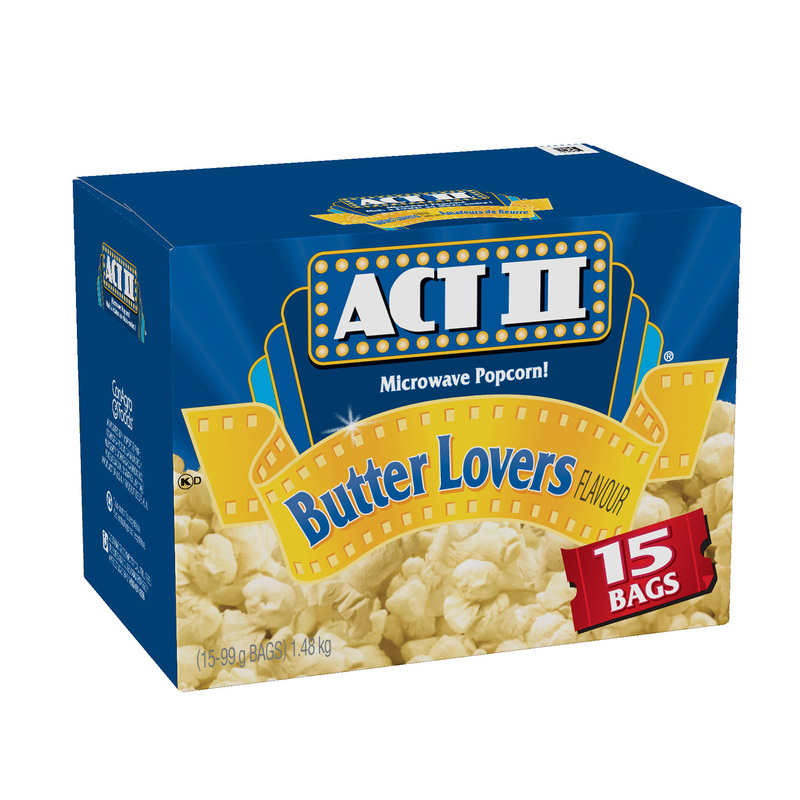 Over the years a revolutionary popcorn bag was developed that allowed the kernels to pop in any microwave, and the shelf stable product became Act II. 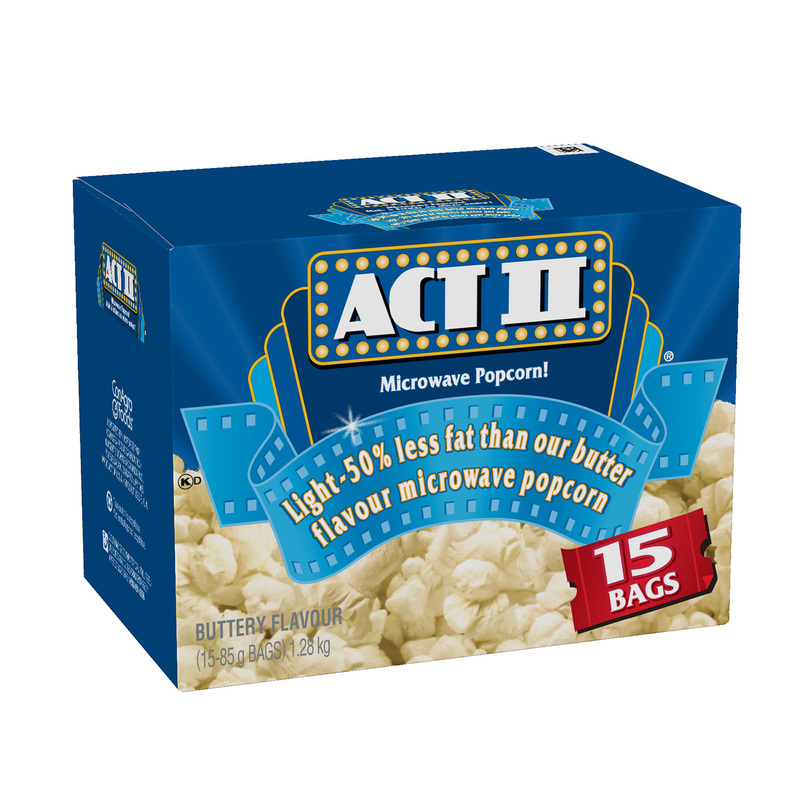 In 1999 Conagra Brands acquired Act II and continued to produce microwave bags, as well as a variety of ready to eat flavours that we all know and love today.